Golf has been a part of Kiel's life since he was 8 years old. He played as a junior and then competed collegiately before turning professional. 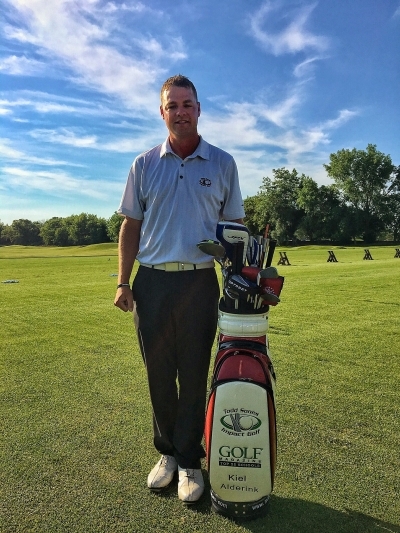 Kiel has an extensive teaching and coaching background, including being the Head Teaching Professional at the Foundation Golf Center in Coldwater, MI. Kiel is a Class A PGA Professional and graduated from the Golf Academy of America in Orlando at the top of his class in 2005. Since his time on the Impact Golf staff, Kiel has coached players to MAJGT and IJGA victories,and high school state, regional, and conference titles. He has helped players cut their handicap in half and fulfill personal best , including club championships. Kiel has a passion for helping players set and achieve their goals. In 2016, Kiel was honored to be added to the Top 100 Teachers in America under 40 by Golf Digest.